Mario has been the face of Nintendo for decades. Throughout the years, the world’s most famous plumber has taken countless adventures. However, despite Mario’s extensive video game history, he is still as beloved and relevant as ever. This is thanks to the creative minds of the successful Japanese company. The key to this success has been their way of refreshing the brand in smart and fun ways. 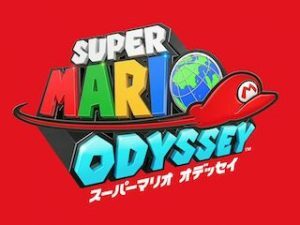 Now, after decades of work, the Italian hero returns with a title the promises to be groundbreaking: Super Mario Odyssey.